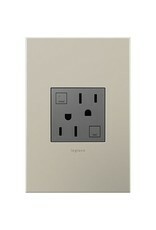 Perfect for upgrading the look of a standard GFCI outlet in your kitchen, bathroom, or outdoor space. 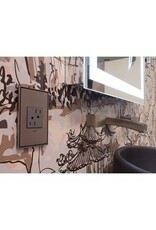 GFCIs protect you from serious injury due to electric shock. 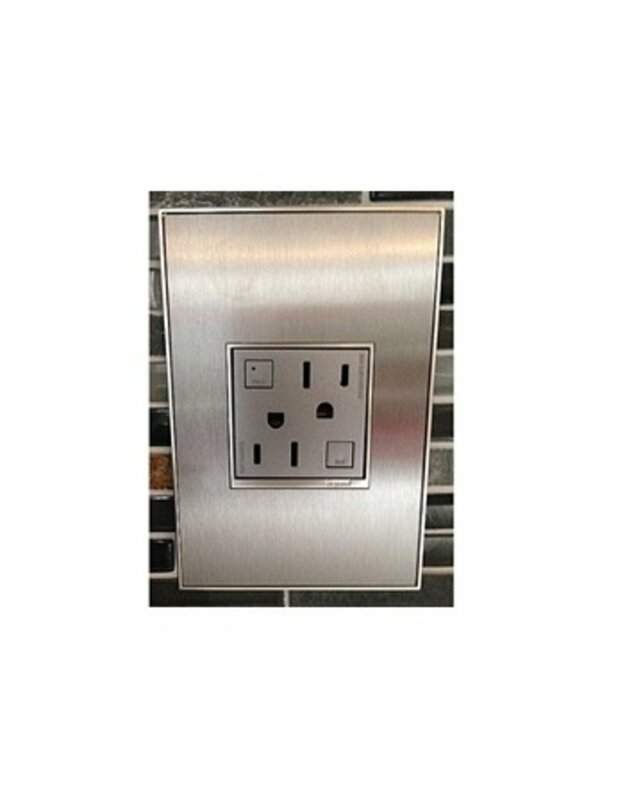 They are required by National Electrical Code in kitchens, bathrooms, and outdoor locations. 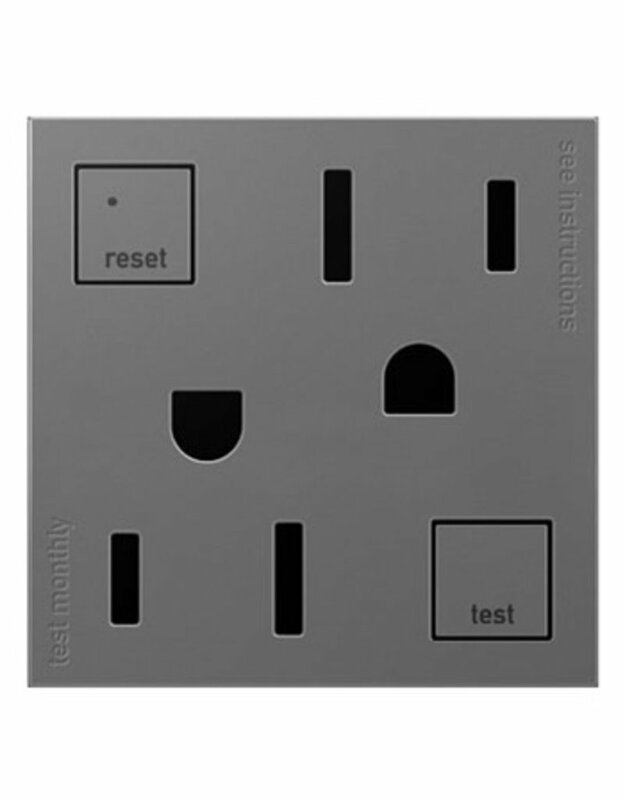 This item performs an automatic test every three seconds —preventing the unsafe condition of power without protection. 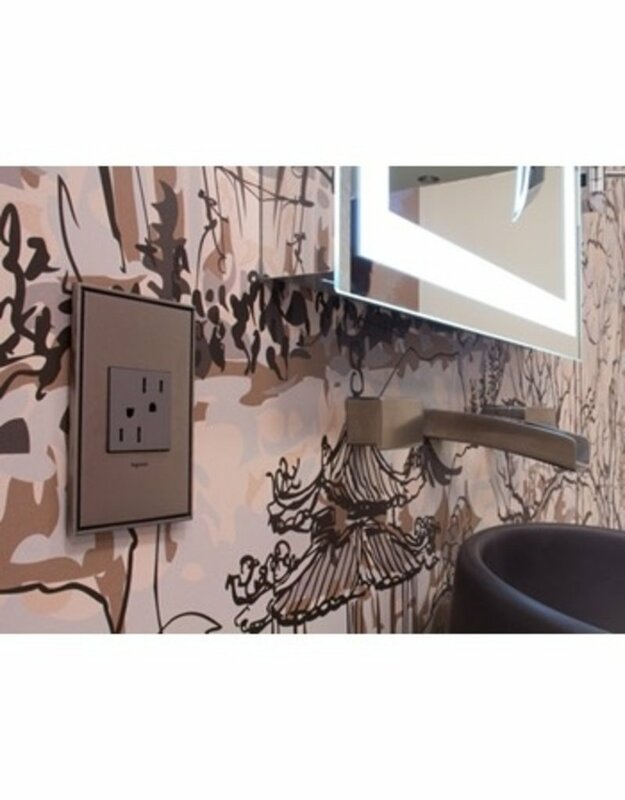 With SafeLock Protection, power to the outlet will be disconnected if components are damaged and protection is lost. 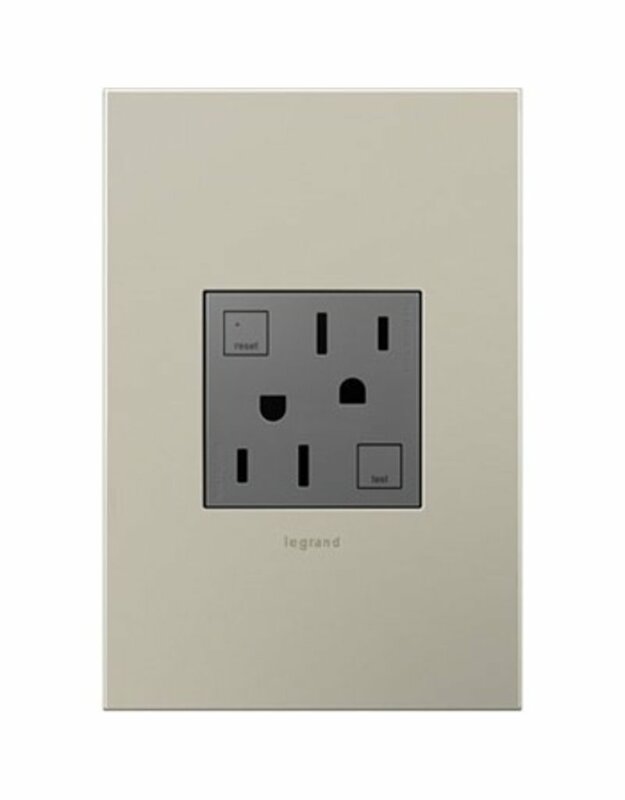 The stylish adorne Standard GFCI Outlet features two plugs and a classic look. With adorne’s patented shutter system, plugs are tamper-resistant to keep children protected. 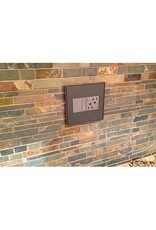 This item is also available in a 20A option. GETTING STARTED • Time to install: 15 minutes or less. 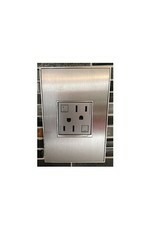 • Fits existing electrical box and does not require new wires for typical installation. 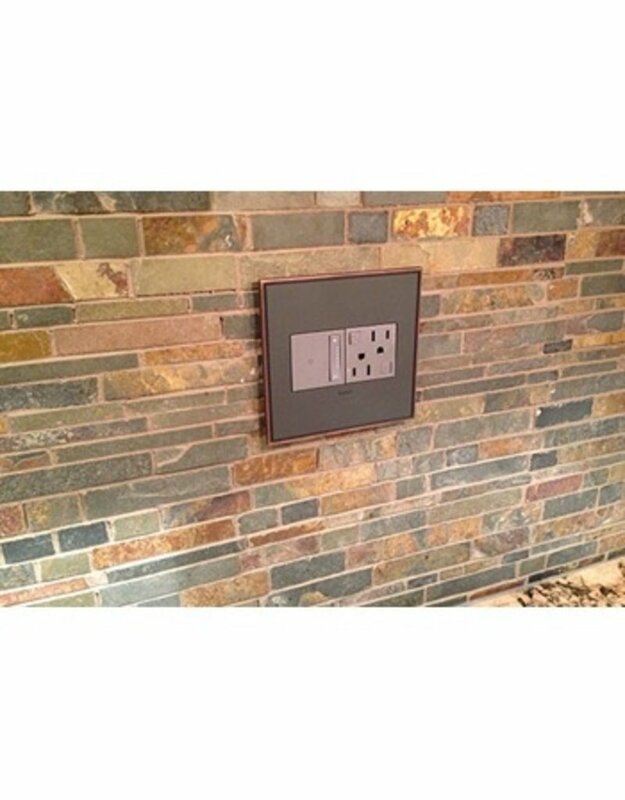 • Innovative snap-in system ensures easy installation. 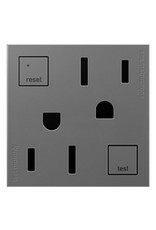 • This item requires an Adorne wall plate.